This year marks the 20th anniversary of the Worcester Accredited Installer scheme! At BSW we have a long standing relationship with Worcester. This year is the 20th Anniversary of their Accredited Installer Scheme of which we are members. 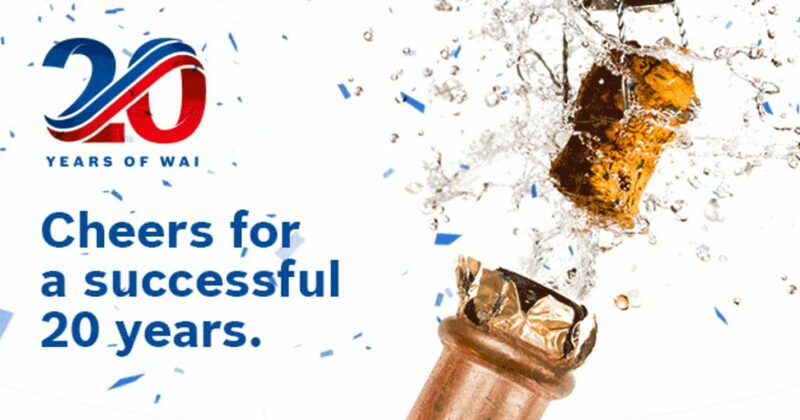 To celebrate this milestone there will be a selection of offers, events and competitions throughout the year.